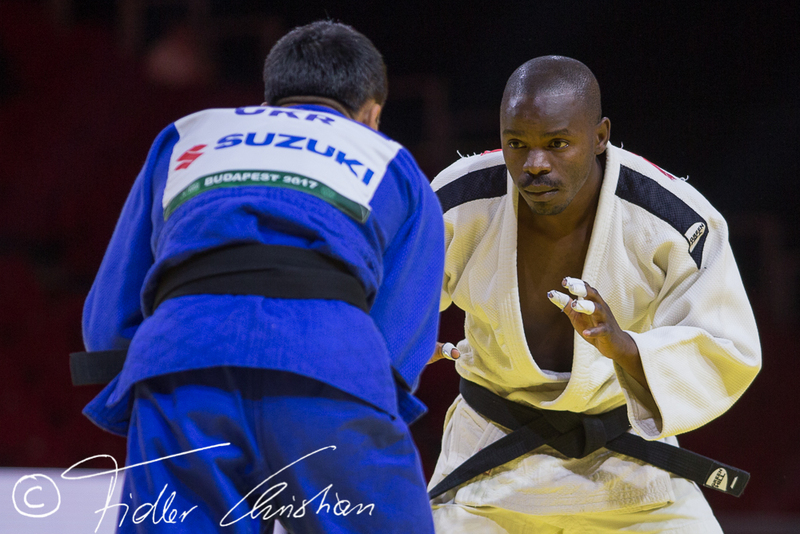 Judoka Mathews Punza from Zambia competed at the major events in the IJF World Tour. 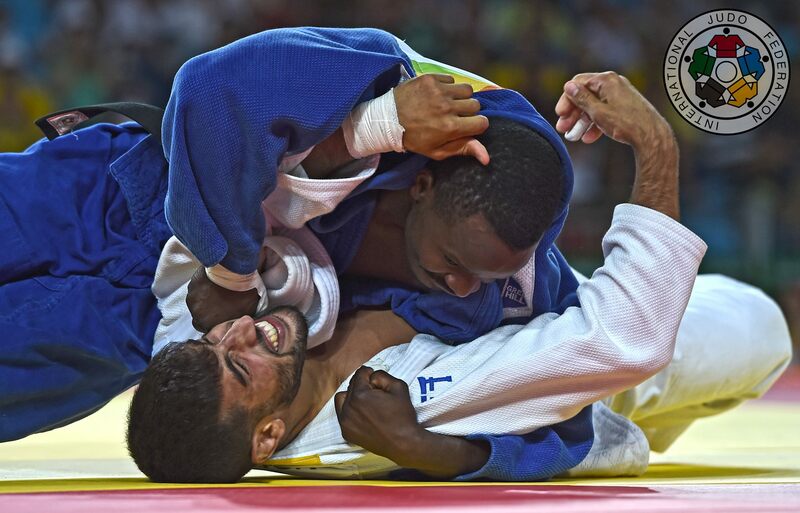 He competed at World Championships since 2010. 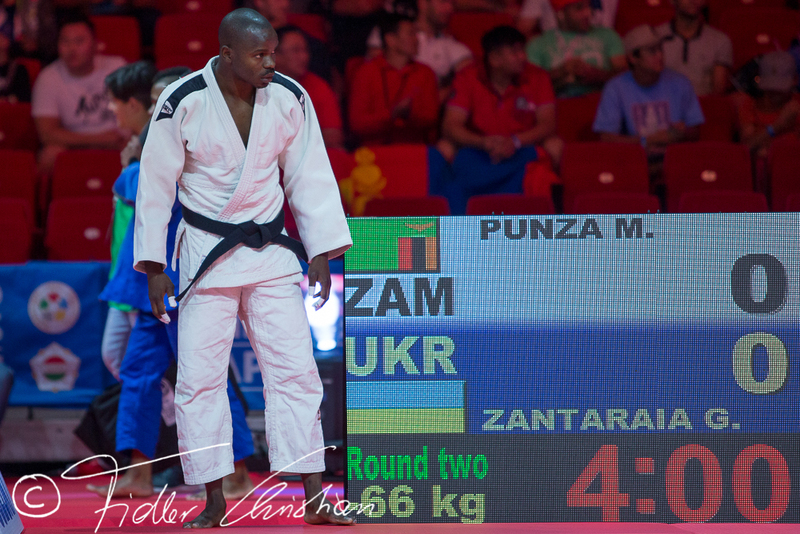 In 2006 Punza won the Commonwealth Championships and competed at the 2014 Commonwealth Games in Glasgow. 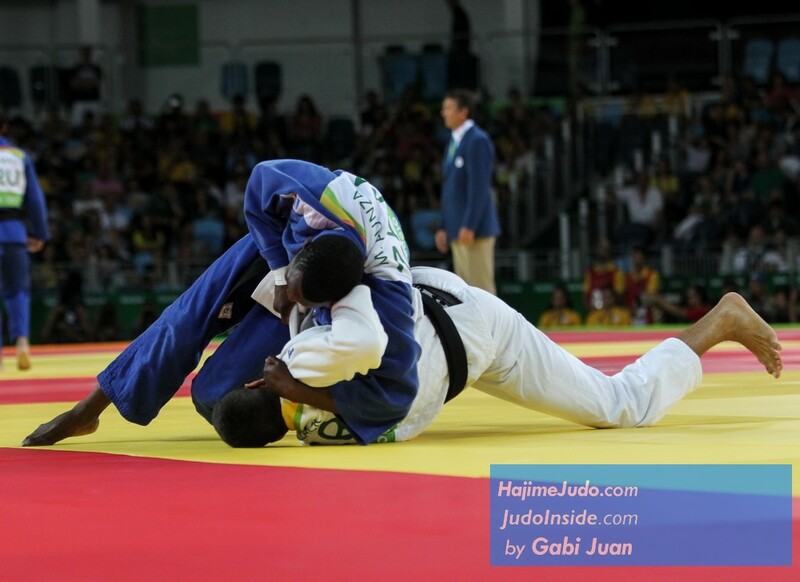 He qualified for the 2016 Olympic Games.